Liking your Maverick Stars--aren't they a really fun block?? 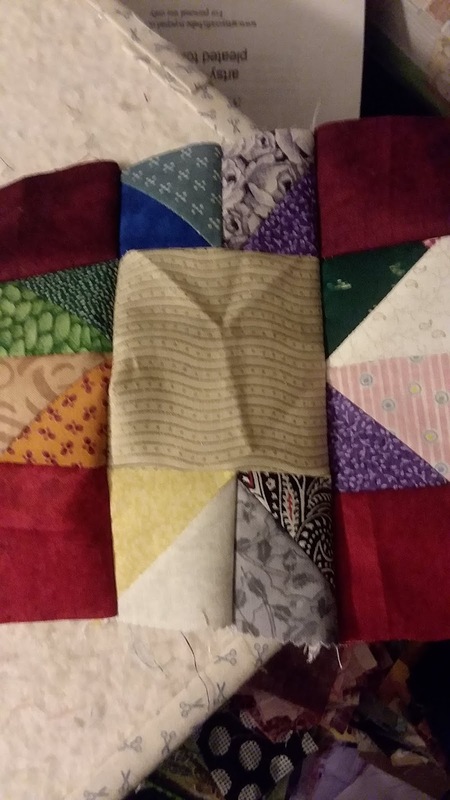 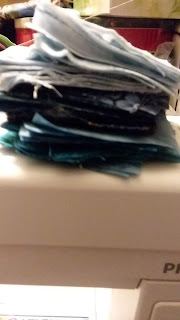 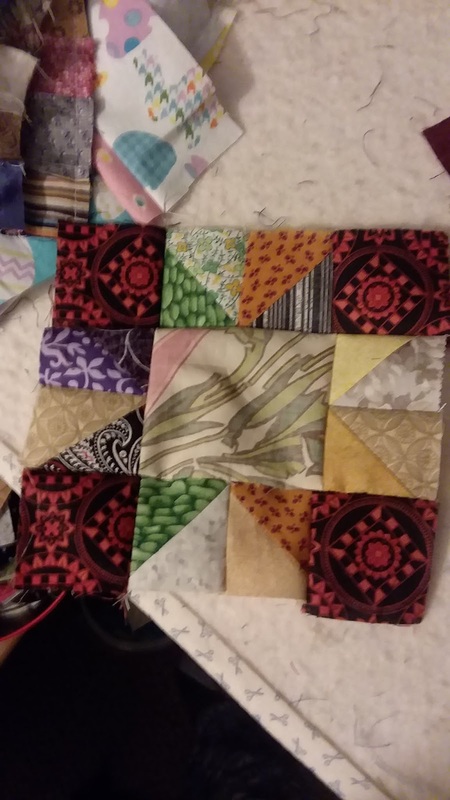 I folded up my backing for the final big top and will work on that later on--shoulder/arm/hand still sore from pulling stuff out of my spare room closet yesterday--ooff-dah--;Thom helped; but I am really sore. 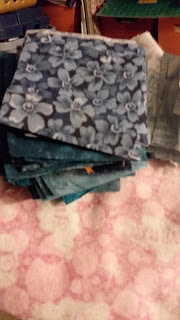 So no quilting today--it will be a diamond painting Day-YAY!! isn't it funny how we buy the same color family over and over? I think we tend to buy our favorite colors. I rarely buy anything orange, yellow or brown. 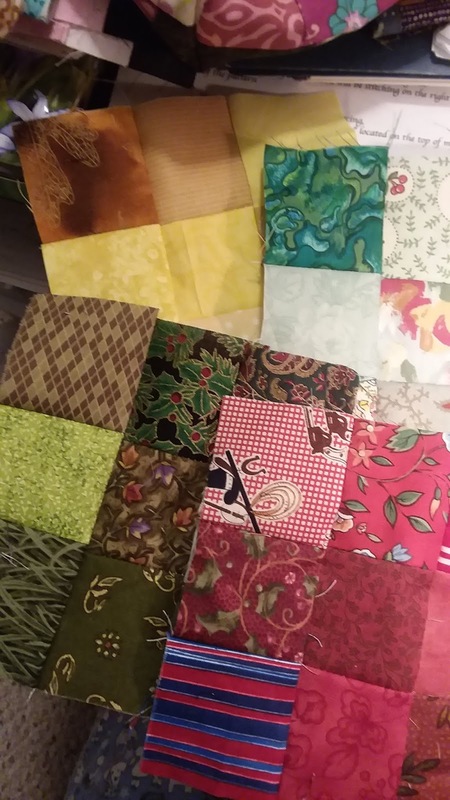 So weird since I love Fall!